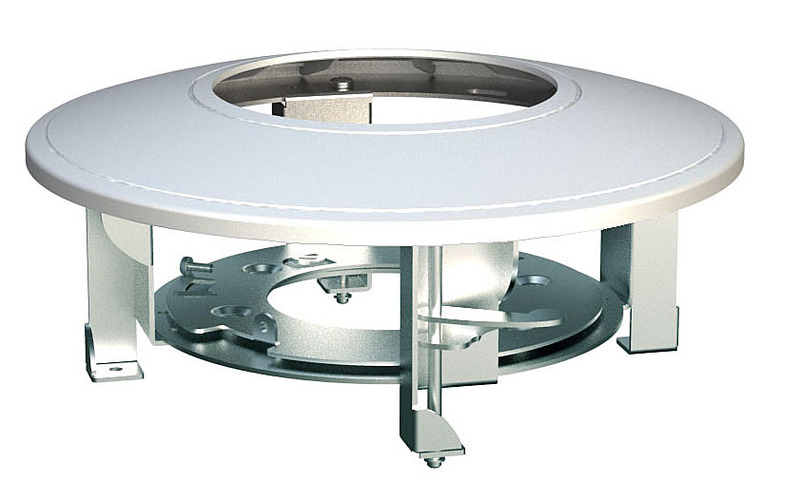 Product information "CAM10-FMVIR Ceiling mount Ev. VIR dome"
CAM10-FMVIR, Flush Mount. This Flush mount allows ceiling installation of the Eventys -VIR dome cameras.